Students all over the country are either getting ready for school or have started classes! I am no different, and my first day of class (FDOC) was last Wednesday! It still has not hit me that I went to my last FDOC for undergrad and I am not sure when it will. I mentioned my experience as a transfer student a couple of posts back and I hope all of my readers that are in that position (maybe even Freshman students) will find it helpful as they start this new journey. Mondays and Wednesdays I have early classes, so I have already decided I will be wearing gym apparel on those days for sure. However, my Tuesdays and Thursdays are bit relaxed (sleeping in = more energy) so I plan on having cute outfits ready for you all. 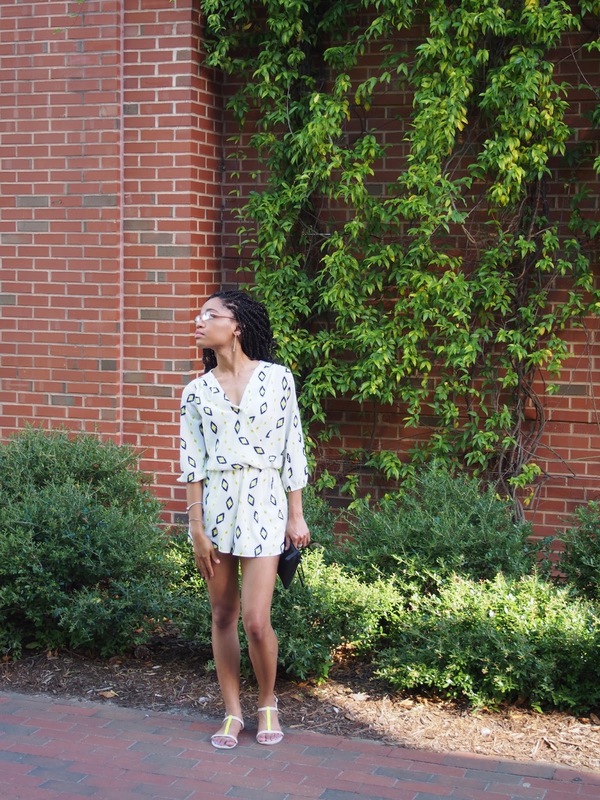 I love romper and jumpsuits because they are super easy to style. Honestly in my opinion jumpsuits and rompers are just structured dresses, and being in a one piece takes away the top and bottom decision making. 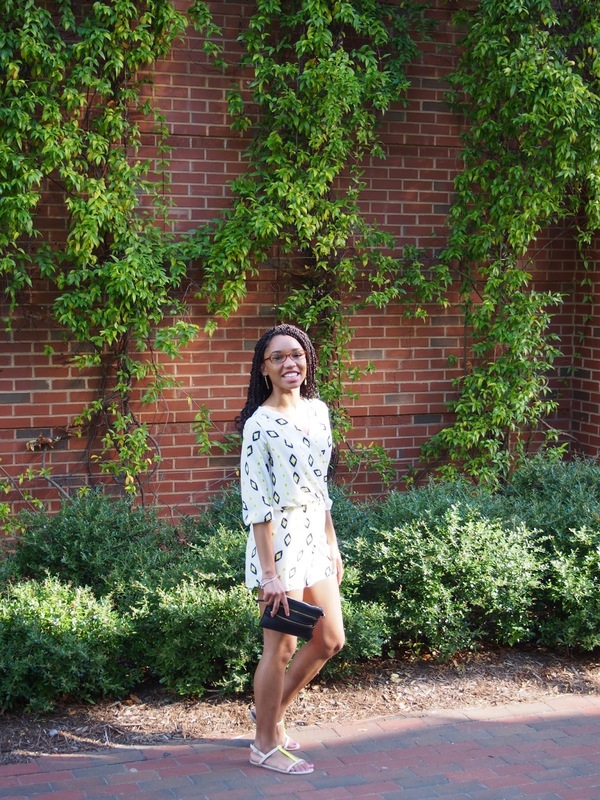 This romper was perfect for back to school because it was breezy enough to deal with the summer heat, but had sleeves which prevented me from freezing when I was sitting in class (my arms get cold easily). I got so many compliments on my outfit which made me feel great because it didn't take that much effort to pull together. It is normal for me to usually stick to plain colors, but by and by I have been embracing patterns a little bit more. This pattern was fun and playful. Since the main color was a fashion neutral I was able to use a few items to accessorize without over powering the design. This is my senior year of college which means that I am pretty "old" in comparison to the class of 2020. I remember looking up to the upper classwomen at my school and thinking like, "Wow I love being young, they are basically adults and have to take care of themselves and stuff." I am still young (lol) but I am definitely doing a lot more adulting than I was four years ago. A quick message to the class of 2020 (clears throat) enjoy college as much and as long as you can. It is going to be the best of times, and it is gonna be the worst of times, but you will overcome and you will succeed. Do what makes you happy and fall in love with your major, that is the only way you will love your job and your future. Aim to graduate in four years, but if you don't, know that everything happens for a reason and you might end up needing that extra time (I did). I am so excited for you guys, college is so much better than high school, welcome to the some of the best years of your life! Oh and class of 2017, thanks for becoming my new family! We are in the home stretch, and we got this! 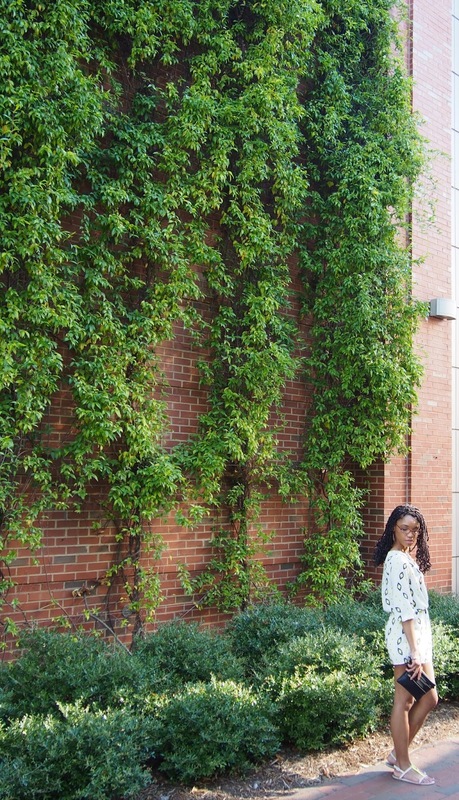 Don't forget to follow me on Instagram (@Genuinely_AA) to keep a closer look on the styles that are coming to the blog! Thank you so much! 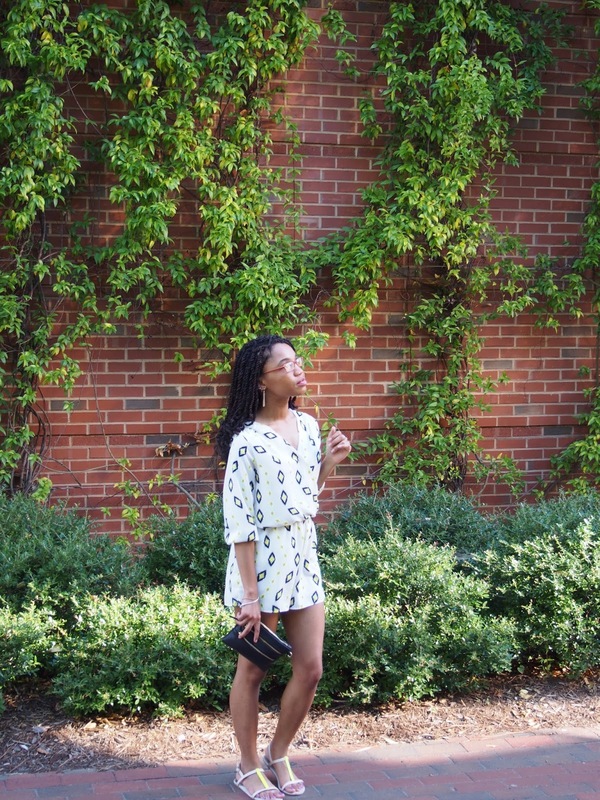 It was so easy to style which I love since I am always on the go! 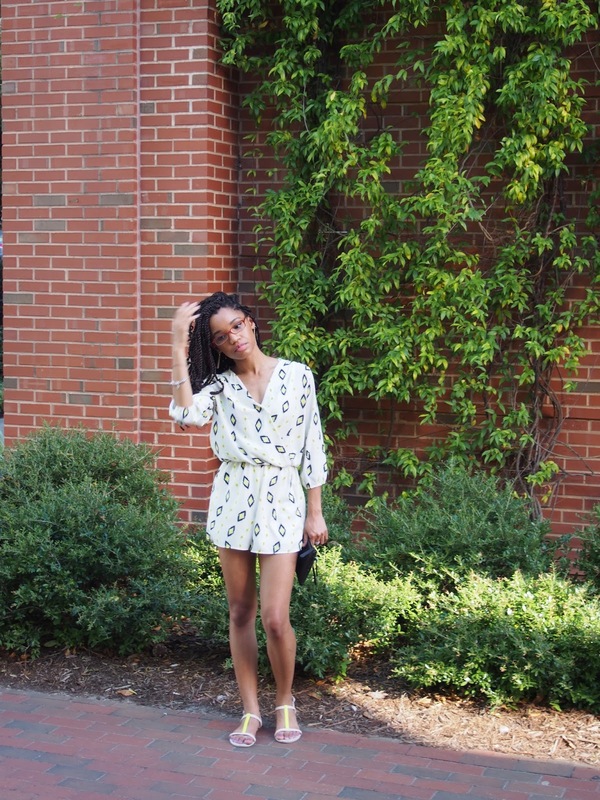 I got my romper from Apricot Lane which is a boutique so I am not sure if they have this specific one left but you should be able to find one similar at https://apricotlaneboutique.com/shop/ ! Awww this is such a cute outfit and post! Enjoy your senior year love! End STRONG! You got this!